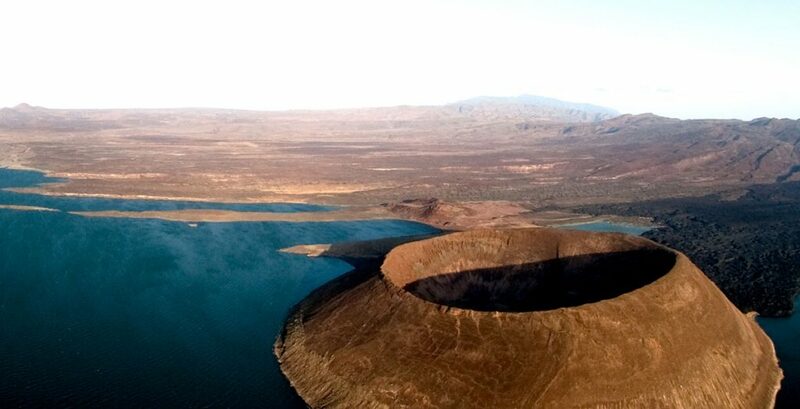 Gunter Kast visits lake Turkana, the biggest desert lake in the world, located in Northern Kenya. Please note that this article is written in the German language. Do get in touch if you wish for us to send you an English translation. Located on the north most extremity of northern Kenya, lies Lake Turkana and in the northern most extremity of Lake Turkana still, lies the Turkana Basin Institute, a place that has gone down in paleontological history as the area that the ‘Turkana Boy’ was discovered, the world’s oldest homo sapiens fossil that may well have contributed to the ‘out-of-Africa’ theory, which hypothesises that Homo sapiens started in Africa before spreading out to other continents. Please do have a read of the article or for more information or to plan a frontier journey to the far reaches of the Turkana Basin, please do get in touch and one of our destination specialists would be happy to begin planning a conservation journey with you.